Jon Bernthal in The Punisher (2017) Courtesy of IMDb. 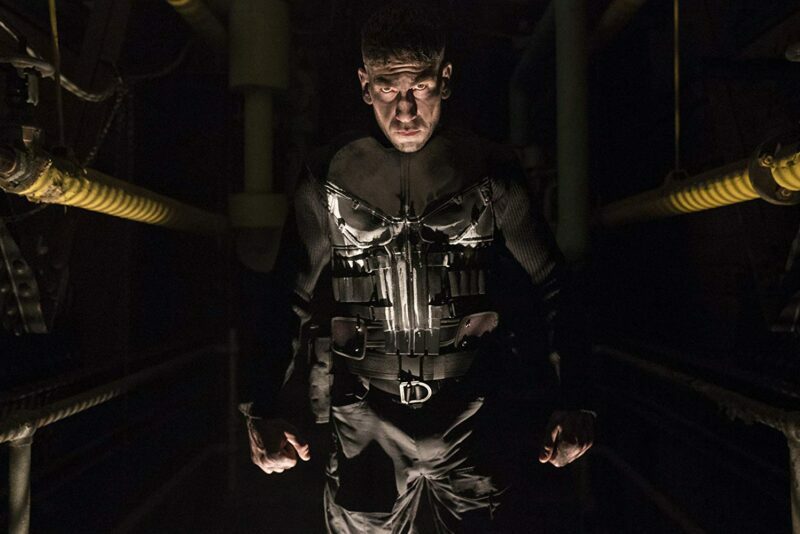 The highly anticipated second season of the Netflix show ‘The Punisher’ is coming January 18. The show’s official Twitter account tweeted out a new teaser trailer today officially announcing the premier date. In the teaser we see Jon Bernthal reprise his role of the vigilante in the skull vest along with Ben Barnes as Billy Russo. Season 2 comes amidst a flurry of cancellations of other Marvel shows on the streaming platform. Previous story What to Watch – ‘Rent: Live!’ Jan. 27!